Finding the best dental provider in your area takes more than simply putting “affordable dentist near me” into a search engine. 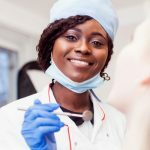 You’ll also need to research each practices’ reputation, familiarize yourself with the dentists’ backgrounds, and compare other factors that will make a difference in your decision. It may sound like a lot of work, but fortunately, you’ve found this blog, which will make the search process much easier on you. At Penn Dental Medicine (PDM), we put patients first. Our teaching clinic operates in conjunction with the prestigious University of Pennsylvania School of Dental Medicine. Because of our educational mission, we are able to provide top-quality care at an affordable price to patients in the Philadelphia area. 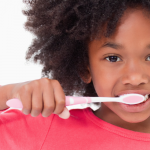 Learn more about the benefits of coming to us for dental care. As you evaluate potential providers, you’ll most likely review a variety of clinical factors. 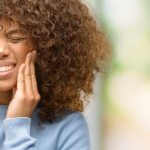 To help you narrow down the dental clinics you are considering, we’ve provided a list of what we think makes Penn Dental Medicine the premiere choice for affordable dentistry. 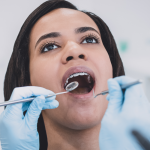 We are considered a teaching practice because student dentists see and treat patients under the direct supervision of University of Pennsylvania School of Dental Medicine faculty members. You’ll receive treatment from tomorrow’s most distinguished dental specialists and today’s seasoned dental educators. Because of our affiliation with one of the best dental schools in the nation, you can rest assured your oral health is in great hands. Patients shouldn’t break the bank to receive the dental treatments they need. That is why our student dentists are clear about the estimated price of a recommended treatment option. While your payment will be due in full the day a procedure or service is provided, we accept a range of payment options and offer payment plans for those who qualify. Penn Dental Medicine also accepts most dental insurance plans. Are you looking for more information on the financial aspect of dental visits and treatments? 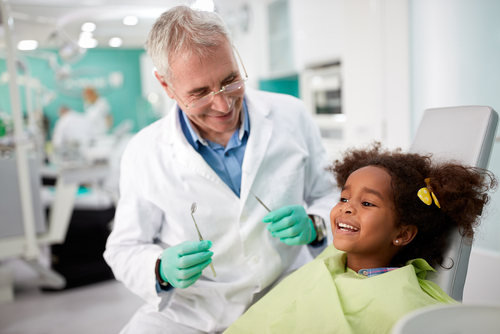 You can download our complimentary eBook, “The Affordability of Truly Comprehensive Dental Care: How to Secure a Patient-Focused Dentist Office.” This text provides additional details about our practice as well as tips to help you afford the care you deserve. Contact one of our friendly and affordable dentists today. Call the PDM office at 215-898-8965 to schedule your appointment.